Last year, I confessed that I’m actually not very knowledgeable when it comes to photography. In the months since writing that post, I’ve become more and more comfortable with my camera. I now know which buttons do what, and what to do in order to achieve the vision in my head. Most of the time, anyway. Still, I wanted to take it a step further. 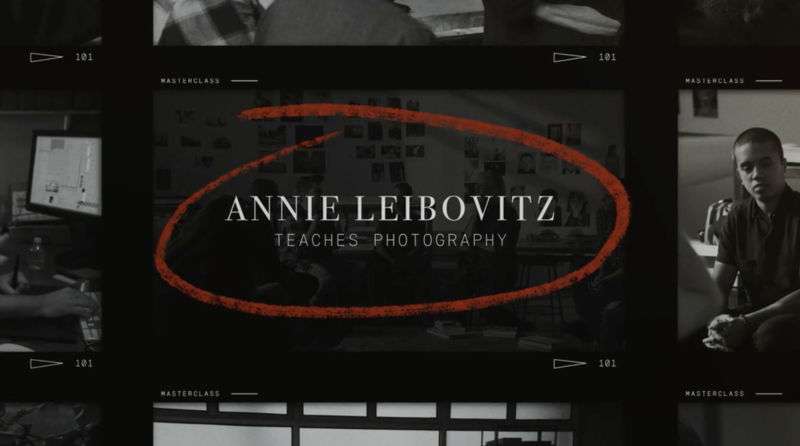 So, I’ve enrolled in Annie Leibovitz’s online MasterClass. For those unfamiliar, Annie is one of the most famous and influential contemporary photographers. She’s often classified as a portrait photographer, but is a bit of a photojournalist as well. She began working for Rolling Stone in 1970 and Vanity Fair in the 1980s. 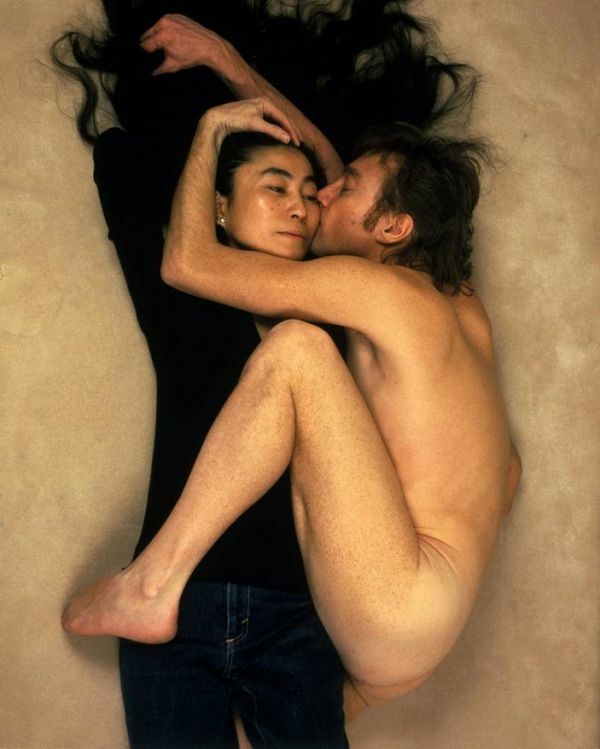 In the forty years since her career started, she’s taken countless iconic shots of celebrities, politicians, and important individuals, including the photo of John Lennon embracing Yoko Ono on the day of his assassination. Needless to say, the opportunity to learn from her is a big deal. So when my father-in-law texted me earlier this week to ask if I’d like to sign up, I jumped at the opportunity! MasterClass is a series of online courses taught by some of the biggest names in their respective industries. You can learn cooking from Gordon Ramsay and Wolfgang Puck, screenwriting from Aaron Sorkin, filmmaking from Werner Herzog and Martin Scorsese, film scoring from Hans Zimmer, and even Tennis from Serena Williams! And that’s just the tip of the iceberg. I can’t speak about how it works in all of the classes, but in Annie’s there are a series of video lessons, downloadable workbooks, assignments, open office hours with the opportunity to speak to Annie directly and ask her a question. Like Dave’s Arcanum classes, there’s also an online community forum full of fellow students, with the opportunity to share work, collaborate, give feedback, and more. Shooting toys is obviously very different than what Annie does, but the principles I’ll learn from her will be universal. I’ve only completed two lessons, but am already thinking of my photos differently. I’m examining them from a new point of view, and judging them in a way I haven’t in a long time. Over the last year I’ve become very comfortable behind my camera, but I don’t think I’m challenging myself as much as I could be. The challenges built into the lessons and assignments are already forcing me to think outside the box or leave my comfort zone. I obviously can’t divulge details on everything that’s taught in the class, but I promise to report back on how this new adventure goes and what I learn about myself and toy photography along the way! Are you doing anything this year to educate yourself or improve your skills? I’d love to hear about it in the comments down below! Very interesting James. My husband and I were just talking about the Master Class series. He was interested in the Frank Gehry class while I was interested in the Annie Liebovitz class. I might have to do a little research on this one. In the meantime I look forward to seeing the results of your new adventure!! I thought of you immediately when I heard about Annie’s class. I’ll definitely let you know what I think! Signing up for this is on my todo list. I am waiting until I nail down some existing mentorships I have going on. Hopefully get to this in a few months. I am curious to know if you think this is worthwhile when you get to the end of it. The class that really got me interested was Ron Howards directing class. I mean, who doesn’t wanna watch Ron Howard direct?!? I’m interested in the Ron Howard class as well. It’s not like I’m going to do any film directing anytime soon, but yeah, it’s Ron freaking Howard!! Awesome, I’ve been looking at this too, but recently go the opportunity to join Creative Live’s annual subscription, so I’m working through those videos at the moment. I think if I do masterclass I’ll do the all access to get to check out the filmmaking and even the acting one with Helen Mirren. Like all artists I think it’s good for photographers to have broad coverage of knowledge across many disciplines. Meanwhile, I love the Annie sigfig you’ve created. Oooh I’d never heard of Creative Live, I’ll have to check that out as well. I love how many online courses there are out there. I 100% agree with you, it’s good for photographers (and any artist, for that matter) to have a wide range of knowledge. Another thing on my to do list is to learn how to draw. And thanks about the Annie sigfig! I was pretty surprised with how much it looks like her, to be honest! As a portrait photographer IRL, I’ve been really intrigued by this course. I signed up to the waiting list almost a year ago and was about to buy the course the second I received the email saying it was *finally* out. But then I watched the preview and was suddenly hesitant. It didn’t seem like it was a photography course, rather a documentary about Annie. Something similar to the Platon episode of the Netflix series, Abstract. Is this the case? I can definitely see how it comes across as more about Annie than about photography. So far, I think there’s a good mix. Annie’s work is so famous that it’s almost impossible NOT to bring it up, but I think there’s a good balance between showing her work and teaching us lessons. So far it’s all used as examples for whatever principle that lesson is teaching. I’m still only a couple lessons in, but will keep this worry in mind and let you know as I get farther in! Whether it is a documentary of Liebovitz, a full-on lesson structure, or something in between, I feel that this format would be most beneficial for a photographer interested in her style. Very cool! I’ve been intrigued by all her ads and wondered how the class would be. Glad you are enjoying it so far! I love your Annie sigfig! I have used David DuChemin’s book Visual Toolbox in the past and really enjoyed the lessons and challenges. 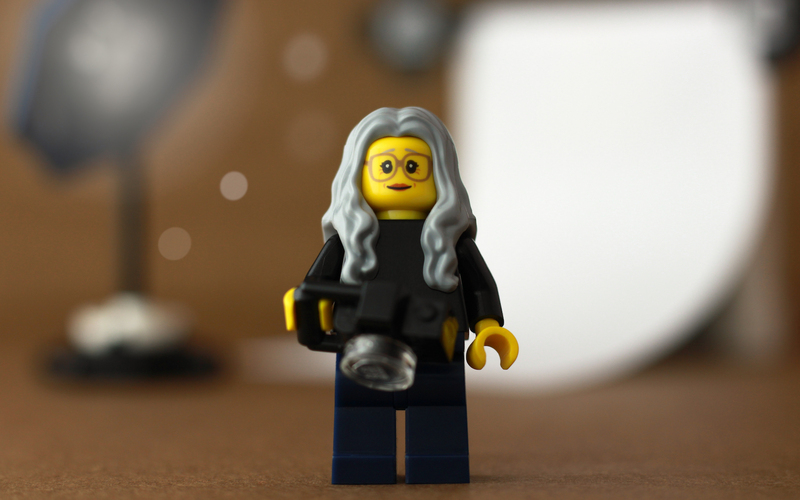 I haven’t applied them to toy photography since I just started not that long ago. I may just read it again!